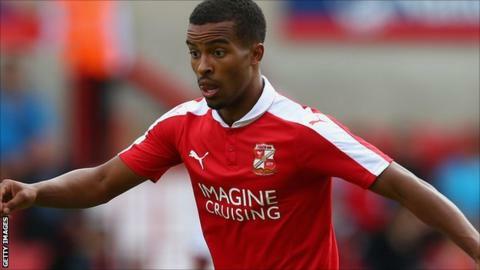 Championship club Burnley are preparing a bid of more than £1m for Swindon's Nathan Byrne, BBC Wiltshire understands. The forward, who began his career at Tottenham, joined Swindon in July 2013 after a successful loan period. He has also had loan spells at Brentford, Bournemouth and Crawley.